Card. Müller came out strongly in support of reading Amoris Laetitia last week so I summarized it and commented. 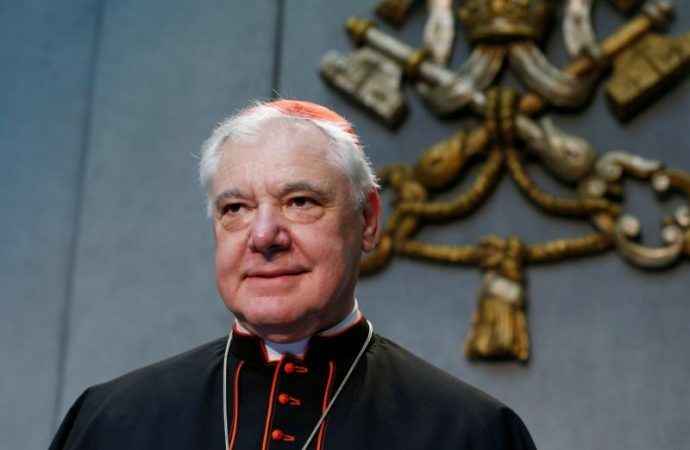 On Thursday of last week, Cardinal Gerhard Müller continued his defense of an orthodox reading of Amoris Laeitia in the most forceful manner yet in an interview with EWTN’s Raymond Arroyo. Müller, the head of the Vatican’s doctrine office, has maintained that Amoris Laetitia should be interpreted in line with tradition in interviews published in December 2016 and February 2017. However, this is his most forceful defense. It is not just about the question of Communion for the divorced and remarried. Read the rest over at Crux.